There is Power in What We Think About & Thank About! Plainly stated, expressing Gratitude is one of the most important things you can do everyday to live a successful, victorious life! When you are truly thankful for all the things that allow you to live and breathe and have your being each and every day, you allow less and less room for dissatisfaction and complaining to take root in your mind. God/Creator/Universe honors gratitude and sends more of those things you are appreciative of your way! When you change your thinking, you change your life! When you are appreciative, your life changes! 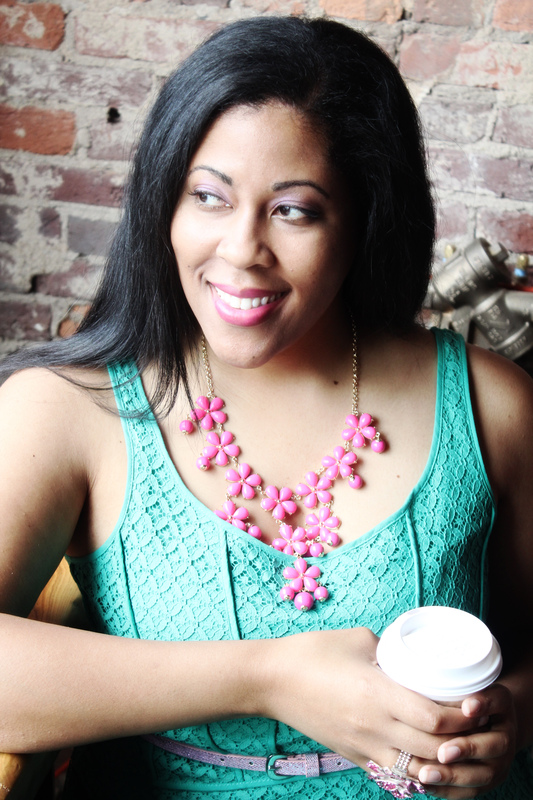 Dr. Carmen April is an entrepreneur and community leader recognized as a 2014 Nashville Emerging Leader (NELA) Award Winner, a 2013 Nashville Business Journal Top 40 Under Forty Award Recipient and is a 2014 Graduate of the New Leaders Council Institute – Nashville Chapter. Dr. April is available for speaking engagements on Leadership and Life Leadership for College Students and Young Professionals. There’s no time like the present! 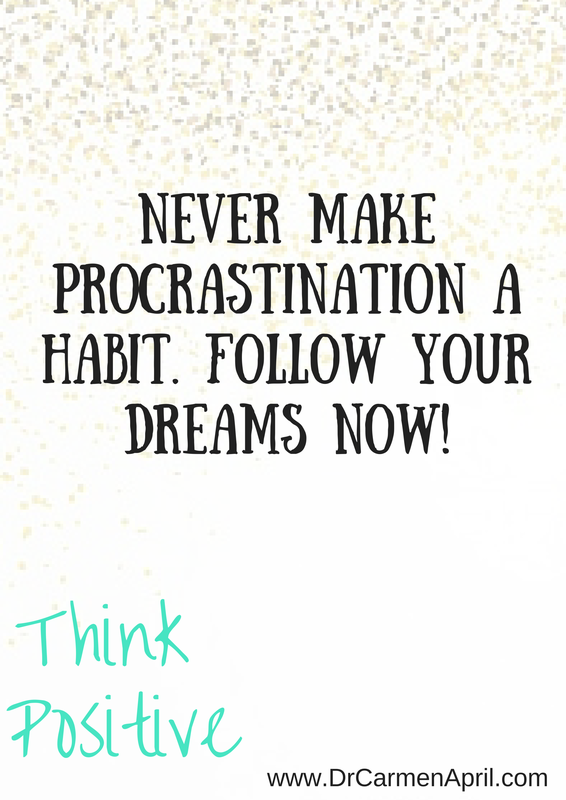 It’s so easy to make procrastination a habit. You do it once and things turn out fine, you do it twice and things still turn out fine……..or so you think! Making a habit of procrastination could most certainly cause you to miss out on opportunities you have been waiting for and praying for. This is not to say that the opportunity may not come around again. It probably will if it’s really meant for you to have it….but it may also take some additional time because you were not in position to receive the blessing/opportunity when it was ready for you! Learn to plan ahead, make a schedule and create a timeline. 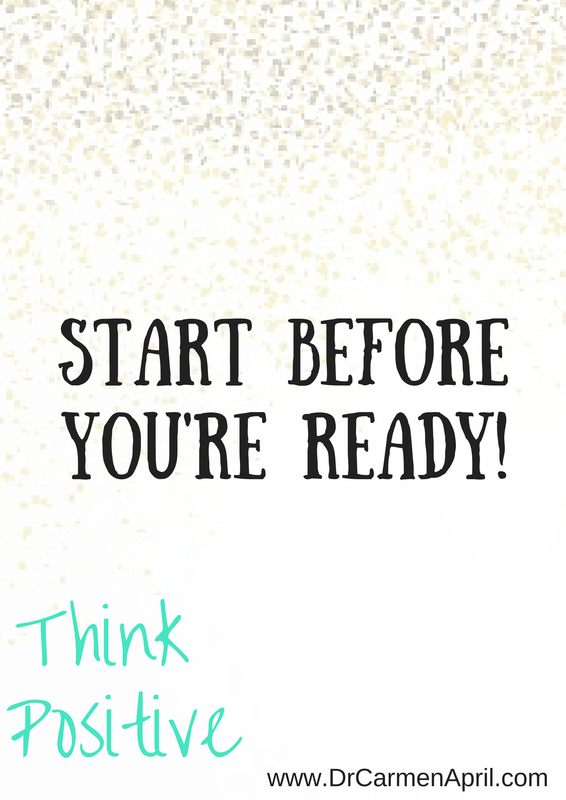 Start before you’re ready! Dr. Carmen April is an entrepreneur and community leader recognized as a 2014 Nashville Emerging Leader Award (NELA) Winner, a 2013 Nashville Business Journal Top 40 Under Forty Award Recipient and is a 2014 Graduate of the New Leaders Council Institute – Nashville Chapter. Dr. April is available for speaking engagements on Leadership and Life Leadership for College Students and Young Professionals. Today’s post is really simple. The verse featured as the title of this blog post was on my heart and I wanted to share it. Taking a little time to sit down & meditate on all the blessings I experience and posses, reminds me that I can and WILL conquer the day victoriously! Truth is…….you may never feel 100% “ready” when it comes to major life events – choosing a college to attend, starting a business, deciding to get married and/or starting a family, moving to a new city, etc. However, often times we have to Pray & meditate and then take a leap of Faith when it comes to making these decisions. Doubt kills more dreams than failure ever will! Countless dreams and desires go unrealized because people doubt themselves too much to even take the first step. For over a Decade, Dr. Carmen April has been leading teams and empowering others to tap into their leadership potential. As a Podiatrist, she started a private medical practice at just 30 years old and grew it to over 1,000 New Patients in the first 2 years! She medically and surgically treats a wide array of foot and ankle injuries and conditions including, but not limited to, ankle sprains, fractures, ingrown toenails, toenail fungus, and tendonitis. A large portion of her practice is dedicated to treating diabetic patients and the foot complications that are often associated with this disease. Honored as a Nashville Emerging Leader Award (NELA) Winner, a Nashville Business Journal Top Forty Under 40 and Leadership Fellow of New Leaders Council, Dr. April has proven her Leadership acumen in career and community. She's been featured in local and national media sharing her expert tips on Foot & Ankle health topics, Leadership, Self-Development and Entrepreneurship. 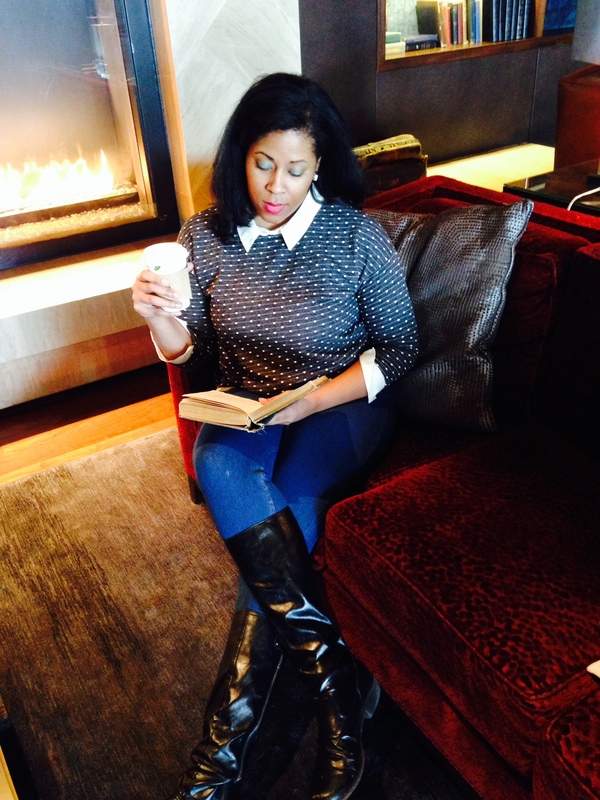 She is also the Creator and Owner of Ann DeVeaux Boutique. Check out the store online at www.AnnDeVeaux.com . Dr. April is married to her wonderful husband, Mr. Lionel Washington, and they enjoy traveling and creating awesome memories together!